Articles of IJOHPHN will provide public health nurses, occupational health nurses, OH-team members and organizations, workers, employers, researchers, educators, consultants, administrators, managers and policy makers with the latest ideas and data retrieved by research concerns, interventions and innovations in assessing, monitoring conditions, and any factors that may affect populations health and the ways to protect and promote public health and working conditions. 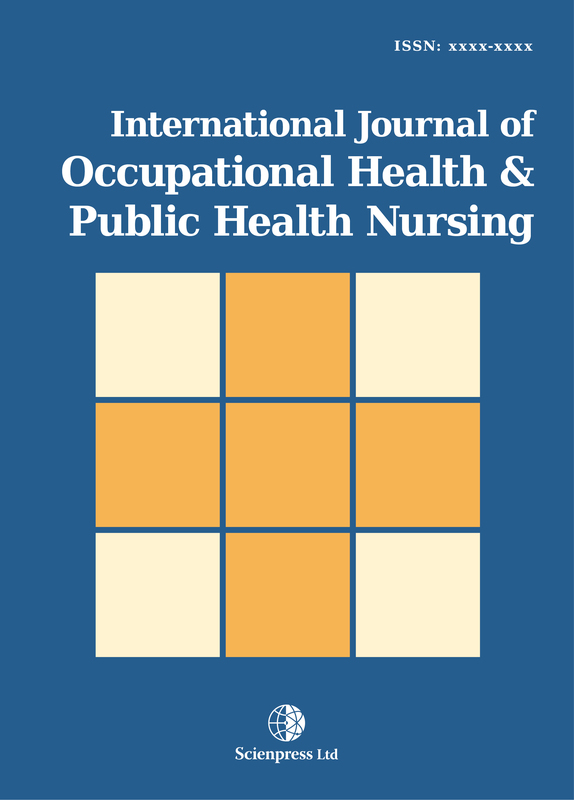 The journal invites original research papers and review articles in all aspects of OH and PH nursing, as well as, methods articles and briefs, technical reports, debates, commentaries and policy impact articles. The topics of IJOHPHN include: occupational nursing, occupational health and safety strategies, programs and evidence based decision making, development of an onsite OH process, OH Talent management and competency development, assurance process, occupational epidemiology, occupational health and primary health services, hygiene, toxicology, neuro-toxicology, work safety, ergonomics, work organization, engineering of safety, safety management and policy, social policy and economics on health and safety, environmental hygiene, health promotion, health education, community nursing, school nursing, home nursing, trans-cultural nursing, theory or historical development, methodological innovations, legal, ethical, public policy issues in OH and PH nursing, all over the world. Day Care Anaesthesia; a Prospective Single-Centre Study Day Care Anaesthesia Maria Kapritsou et al.